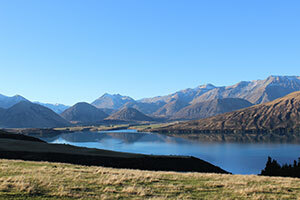 New Zealand - a place where you can travel from one side of the island to the other in the same day. Where you can see oceans, snow covered mountain tops, vast blue lakes, cascading glaciers, bubbly geysers, and vast tracks of native forestry. Our clean, green, peaceful islands are places of beauty, newly carved history, dynamic culture and clever innovations. Home to the Haka, the kiwi, no. 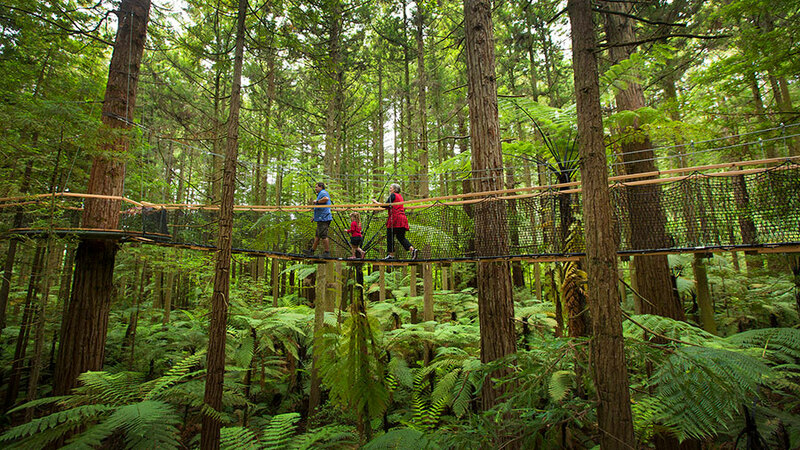 8 wire, the Weta Workshop, the bungy jump and world class ski fields, New Zealand is a place where you can experience all four seasons in one day, live out your most daring adventure thrills, or relax at a world class winery. Nau mai ki zealand hou. Welcome to New Zealand. 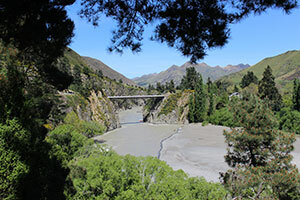 Read information about New Zealand, find a radio station in your area, view New Zealand images, enter a competition, read our blog or search for a business or business service near you. 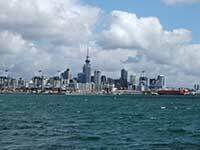 Read information, watch videos and find maps for the major cities and locations in New Zealand. 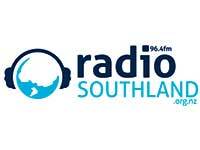 Find New Zealand radio stations and their frequencies in your area. 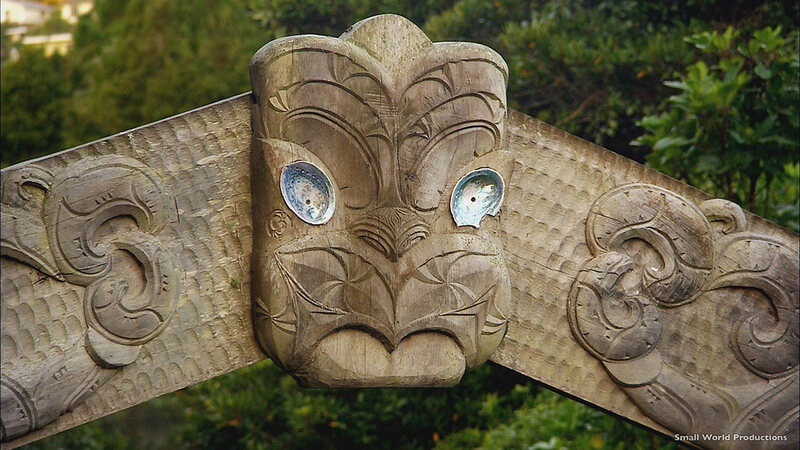 Read about the unique Maori culture, heritage, language and customs of New Zealand. Find a New Zealand business, service or product near you, or list your business for free. 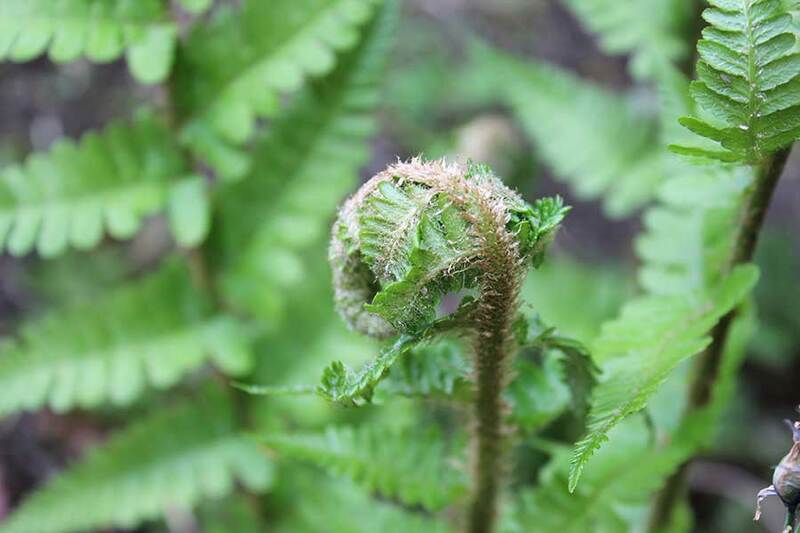 Help us maintain the beautiful clean green image New Zealand has by getting involved and taking action to reduce carbon emissions, reduce rubbish and waste, and restore a healthy eco system. There are lots of ways to reduce your carbon footprint, from recycling your rubbish, to picking rubbish up in public places; from reducing your food waste, to composting your food waste; from donating to charities and conservation projects, to getting directly involved with those conservation efforts. 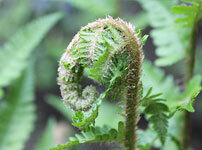 Read more about Keeping New Zealand Green. Loving New Zealand means more to us than just loving the country we live in. Its also about loving our environment and loving our bodies. Choosing to live healthy is choice that more and more New Zealanders are making. Replacing toxic foods, medicines and products with healthier options will help you not only be healthier and feel happier, but will also reduce your carbon footprint on the earth. 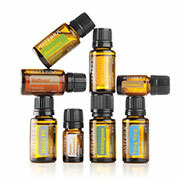 Read more about Healthy Living in New Zealand. New Zealand is a small island nation located in the southwestern Pacific Ocean. Boasting a clean green natural image, stunning scenery, unique culture, huge tourism industry and great value for money, New Zealand is a must visit destination for everyone. The country is composed of two main islands - called simply the North Island and the South Island - and many smaller ones. With diverse scenery, a vibrant culture and affordable attractions and activities, New Zealand is known as one of the best holiday destinations in the world and is the perfect destination for a luxury vacation. 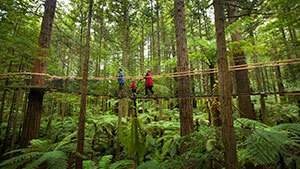 If you are looking to visit New Zealand, there are a few things you will need to organise first. You must ensure you have a current, valid passport that is valid for at least three months beyond the date you intend to leave New Zealand. You may also need to apply for a visa.